Investment professionals will provide their insights on topics like expanding U.S. growth, economic recovery in Europe and Japan, ongoing market volatility and global dividend opportunities. We believe combining professional advice with active investing has helped investors get better-than-average returns. 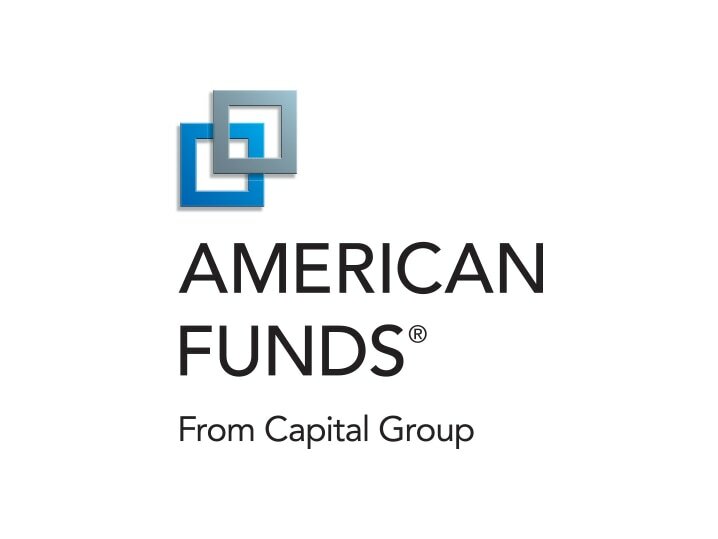 This session will feature Steve Deschenes, American Funds Client Analytics Group Manager, who will discuss the benefits of select active investments and their ability to outpace bench mark indices over the long-term and review the Capital Advantage.